Home » Mares EOS 7rz Torch - ex display last one! Mares EOS 7rz Torch - ex display last one! 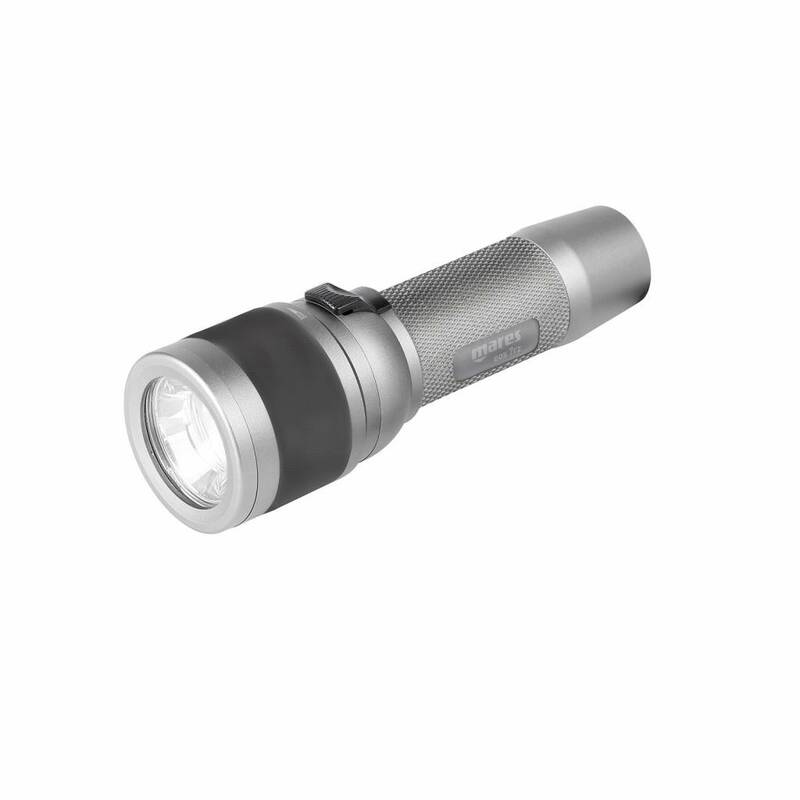 The Mares EOS 7rz is a small and lightweight torch suitable for use as a primary light during simple, recreational dives or as a backup for more demanding conditions. The aluminium manufacture makes this a deceptively powerful torch. 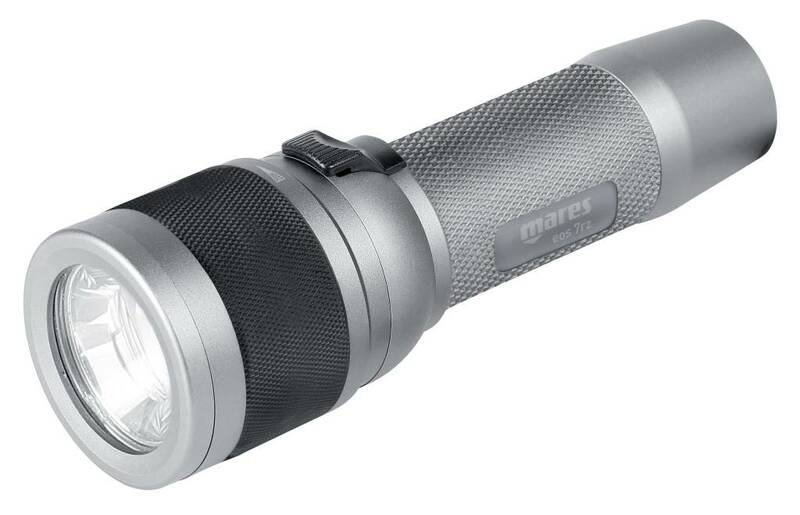 It couples a lightweight and compact design with a 700 Lumen light. Easy to carry and use one handed it's ideal for all divers. The multifunction magnetic sliding switch can be operated with just a simple motion of the thumb, even while wearing thick gloves. The battery is recharged using the enclosed USB cable.